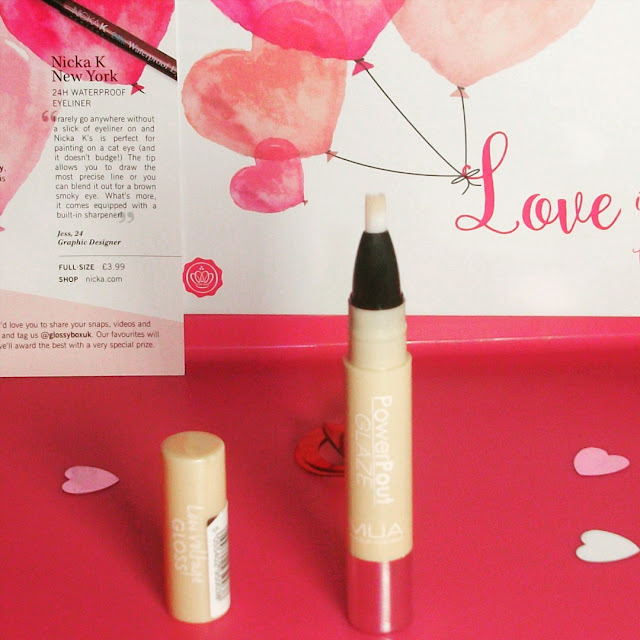 This months Glossybox has the most adorable design, super cute! You can choose a 3, 6 or 12 month subscription. A monthly subscription is £10 a month plus £3.25 P&P. 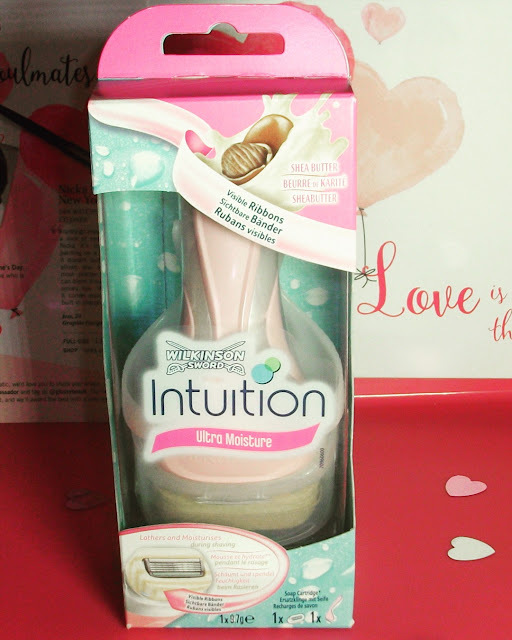 As always I can't wait to try out these products! 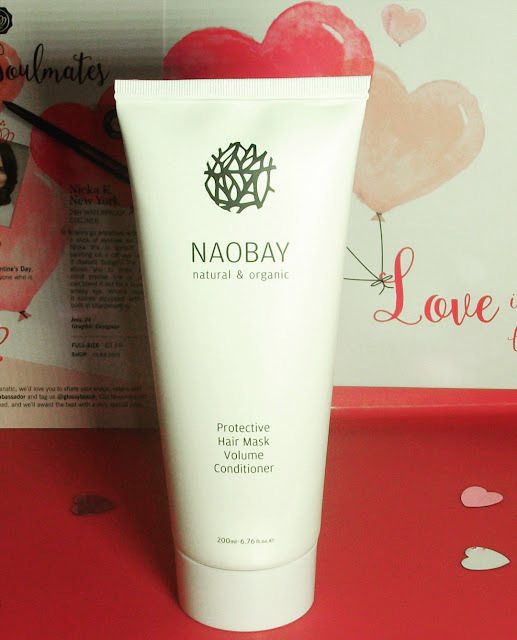 NAOBAY Protective Hair Mask Volume Conditioner. 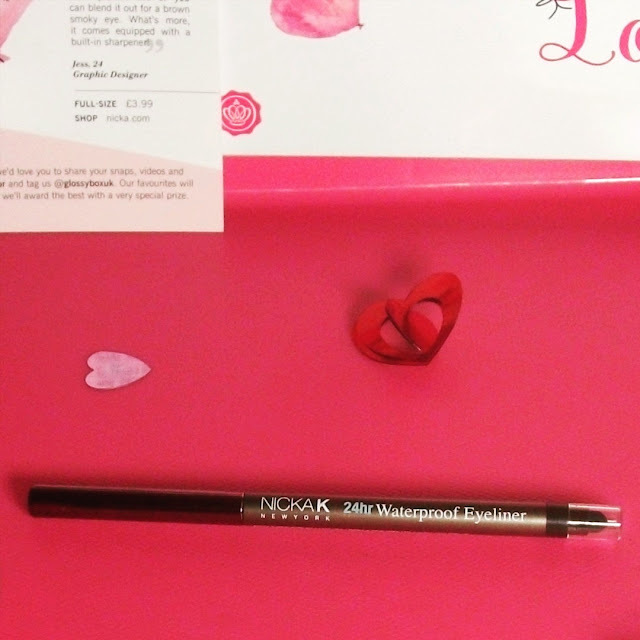 Those tweezers are super cute! I love lip gloss but have never tried one with a tip like that. 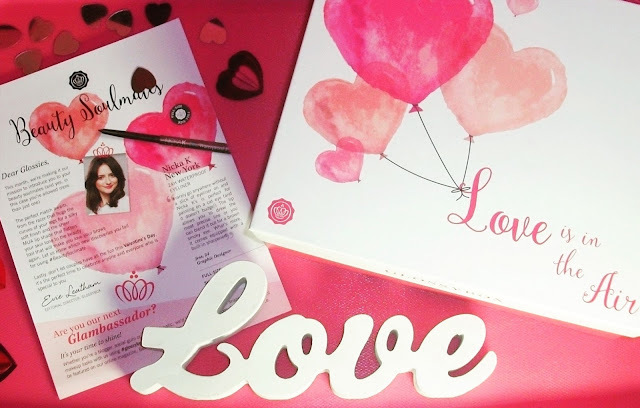 The GlossyBox looks amazing! I love your videos- I always learn about awesome products AND how to use them! 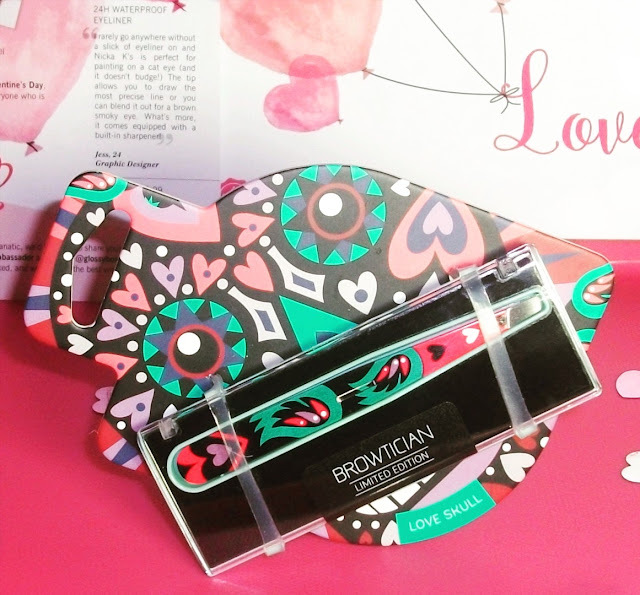 I have not had a beauty box in a while now, I used to love Glossybox lots.This box did have some nice goodies loving the eyeliner and the razor.